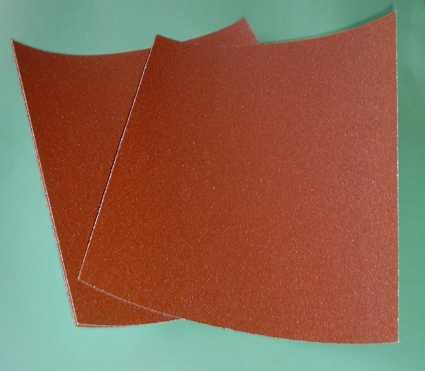 GRP laminating ancilliaries, tools, rollers etc. 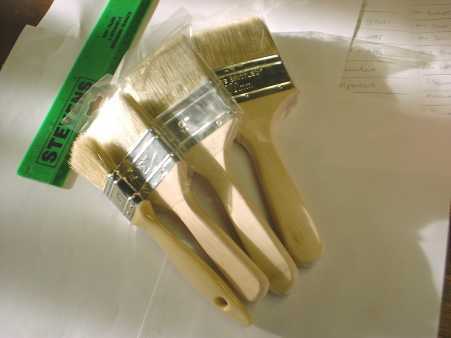 Quality laminating pure bristle brushes: ½"- 1"- 1½- 2"- 2½- 3"- 4". 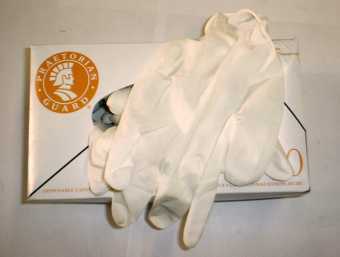 Protective latex gloves ideal for use in lay-up applications available boxed 100s or per pair. 100% cotton stockinette perfect for cleaning and polishing, sizes: 100g - 400g - 800g - 2kg cut or rolls. packed in sleeves (25) individual sheets on request. 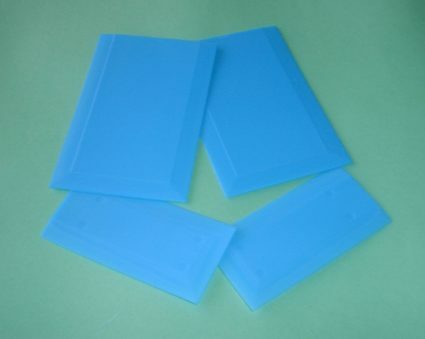 Used for the application of bodyfillers and putty like materials. 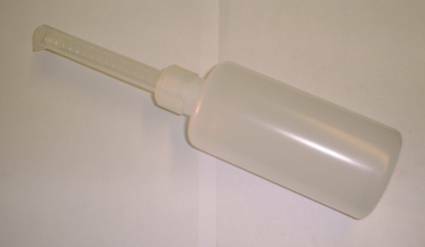 For the safe and accurate measuring and dispensing of liquid hardener etc: up to 15ml per dose. 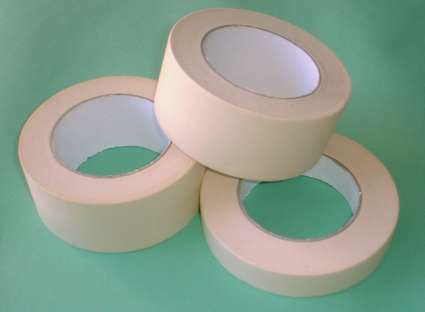 Available by the roll (5 metre) four widths:-12mm - 19mm - 25mm - 50mm. extensively used in the auto industry (fixing badges & trim etc. 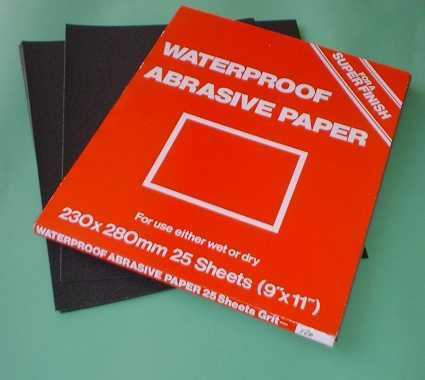 Impregnated sticky cloth used for removing dust particles from surfaces prior to painting etc. Comfortable non toxic dust mask, recommended for use when trimming or cutting cured fibreglass.